Air conditioning in all rooms, electronics in the house were excellent. Great location. Parking lot available and free. The host was very helpful and whatsapped us the information to get into the place, as we were coming late at night. We did not realize it wasn't a hotel, but the apartment itself, more like airbnb, was great: spacious, plenty of pillow and towels for us, ice in the freezer, etc. It was perfect for the four of us, and it could have fit more. We didn't spend much time in the apartment, but it was nice. We all thought the bathroom was totally fine - pretty typical for an apartment in Israel. They were flexible with check in and check out time. beds were comfortable. The train was on the other side of the university which was handy. Very nice easy going host. great place easy access to Masada. Code entry so very easy access. 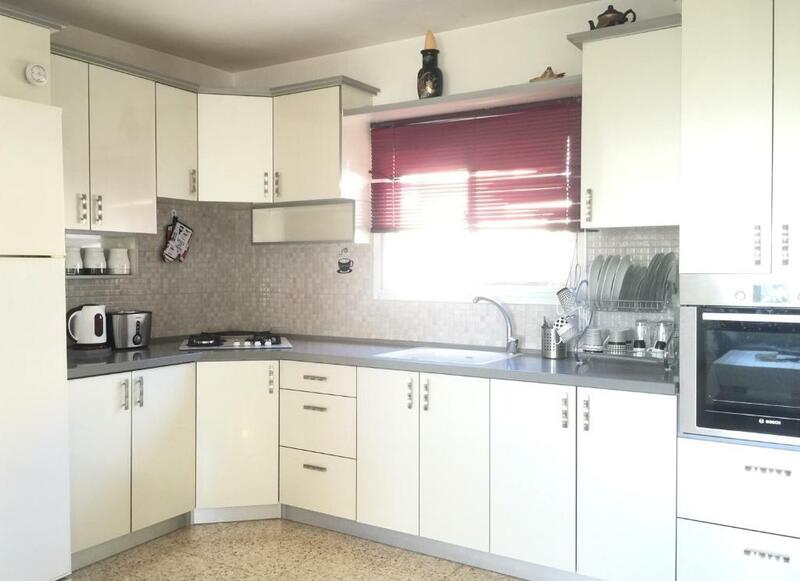 Great apartment for family with kids, lots of space, clean apartment and very quiet area strong wifi and very helpful host, very recommended in Arad. Really nice and friendly host. Host responsible and gets back to you in a timely fashion. I really liked how well kept this place was. The owner called to check on us but was not overbearing physically coming to the place all the time which allowed us our privacy. The Merecatz is about 2 blocks walk from the apt. But route (2) right across the street. Place was also really quiet. The automatic door opener but unluckely didnt the owner explained clearly which door etc. It's really a big apartment with all things offered you need. Very nice, uncomplicated and fast responding owner. 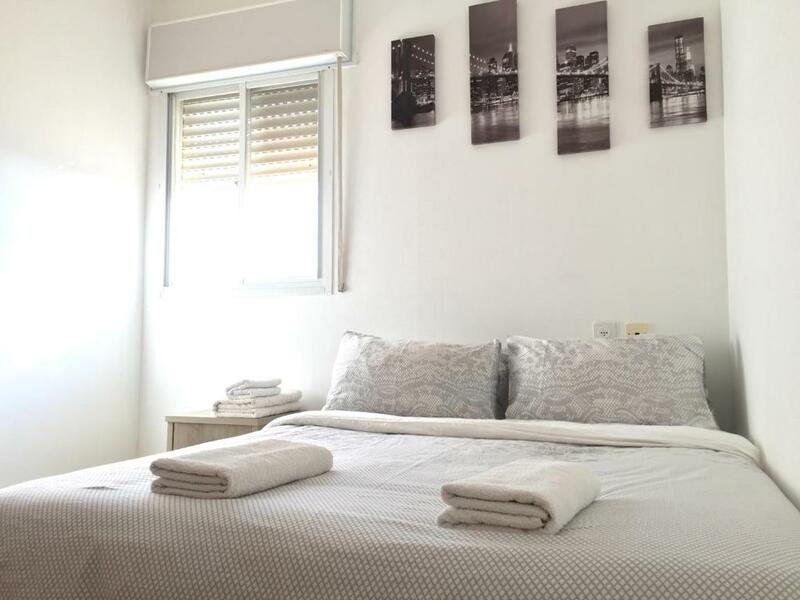 Lock in a great price for Masada Holiday Apartment 80 sqm – rated 8.1 by recent guests! 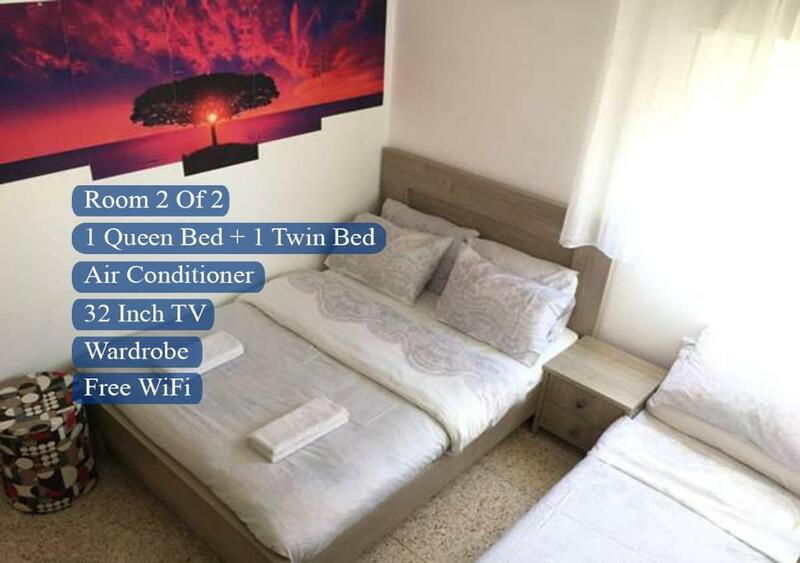 One of our top picks in Arad.Masada Holiday Apartment offers accommodations in Arad, 11 mi from Ein Bokek and 25 mi from Beer Sheva. The air-conditioned unit is 17 mi from Kibbutz Ein Gedi. 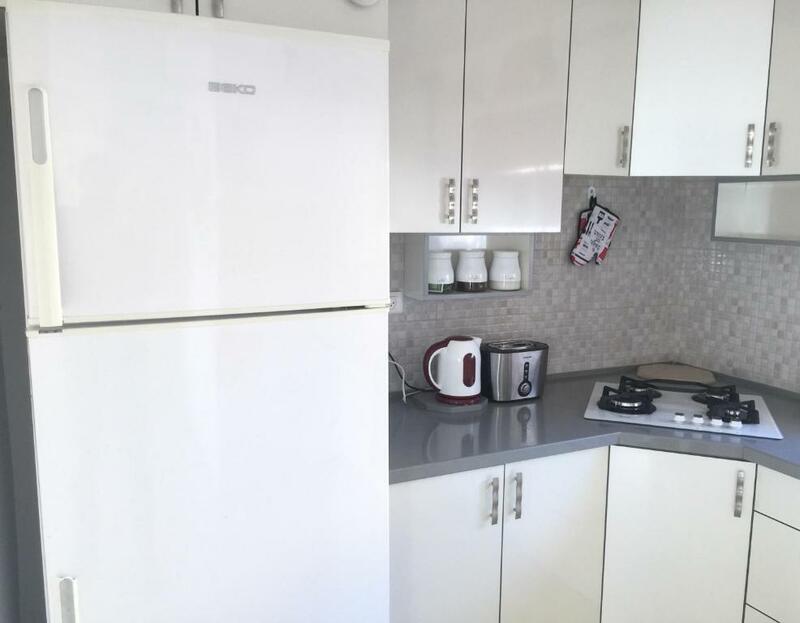 There is a seating area and a kitchen complete with an oven and a toaster. A flat-screen TV is available. There is a private bathroom with a shower. The nearest airport is Ben Gurion Airport, 55 mi from Masada Holiday Apartment. 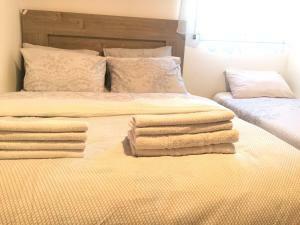 When would you like to stay at Masada Holiday Apartment 80 sqm? This apartment features air conditioning, washing machine and seating area. FREE WiFi. FREE parking. Two-room apartment in Arad. One living area, one shower, and one toilet. Each room has a double bed and a closet. Amenities include two television sets, stove, washing machine, electric kettle, refrigerator, and free high-speed Internet. Clean, efficient apartment perfectly suitable for up to 6 people. 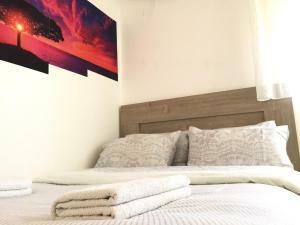 The apartment is conveniently located in Arad, approximately 40 minutes from Masada, and 25 minutes from the Dead Sea, Ein Bokek, and Neve Zohar. Enjoy hiking, bicycling, concerts, and historical ruins, in addition to exquisite views of the Judean Desert, or head over to the Masada national park and take advantage of hiking, or ride on the cable car to see the mountain views. You can visit the beautiful Dead Sea, the source of many of the world’s finest health products. Whether you wish to live in the Arad-Masada area because of the dry, healthy climate or because of the area’s historical significance, this apartment provides a comfortable and lovely place to stay. It is close to many of the area’s tourist attractions and provides a less expensive alternative to hotels in the Dead Sea region. No bacon or pork please. House Rules Masada Holiday Apartment 80 sqm takes special requests – add in the next step! 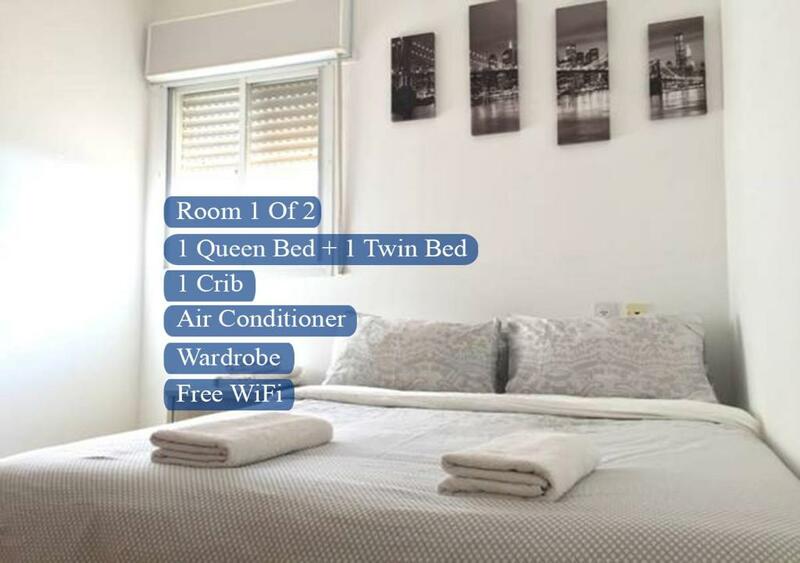 Masada Holiday Apartment 80 sqm accepts these cards and reserves the right to temporarily hold an amount prior to arrival. 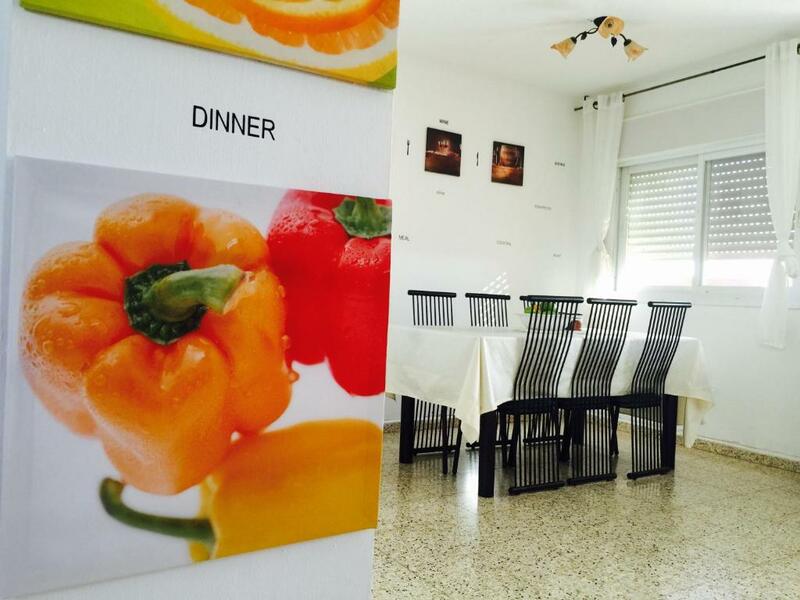 Please inform Masada Holiday Apartment 80 sqm of your expected arrival time in advance. You can use the Special Requests box when booking, or contact the property directly using the contact details in your confirmation. Big appartement. Good wifi. Nice view from top floor. The owner “forgot” us to tell that because flood of the dead sea our last part (20km) of our total 250 km roadtrip was already 2 days closed and we had to drive back to jerusalem and again to his apartment what’s 350km! extra. Took 4 hours extra driving (and petrol) so we arrived 00:00 in a very cold holiday apartment. The shower was also only cold so i had to text the owner and had to put a heating switch (in the livingroom on!). 02:00 we could take a shower in a very cold apartment without any kind of explanation on paper. Already 09:00 was the check-out time that’s much to early. In general it was far below our expectations and half of the booking price would be a fair price but defenately not more. I travel many years karound the whole world so i know a bit the prices. Better take a reasonable hotel for this price or pay a lill more that saves a lot of headace. The apartment is nice and simple. It is close to Massada and in a nice area. Amazing place and the owner so kind ! Good location if you plan to go up to masada via the Roman Path for the sunrise. It is about 30 minutes drive up to the western gate of Masada Park. 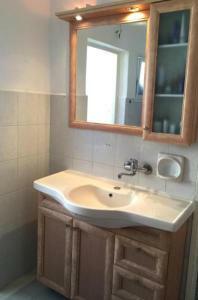 Good, big apartment with all the facilities you need. We booked this to hike the Roman Path on Masada in the morning... and the roads out of the community were gated when we left at 6:30am. We had asked the host how long it would take to get to the spot we wanted to hike from, had our route planned out, etc. It added time to our trip (which matters for sunrise), we had to put on three different maps, and ended up going through a probably closed one way street to get where we wanted to go. Not the fault of the property, but it would have been quite useful if they had warned us or given us an alternate route when we asked them about driving to Masada for a sunrise hike. Maybe we missed something, but some important roads were definitely closed off. I like this place and stay one more night. Masada and Dead Sea is around 40 min away.